Singapore Budget guide – Affordable options for the new traveler! The tips we have for you is proof that visiting this enchanting and fascinating country need not drain you of all your money. You can still get around town, eat and shop all for a very reasonable amount. The best places to eat at when you are on a budget in Singapore are the hawkers centers. 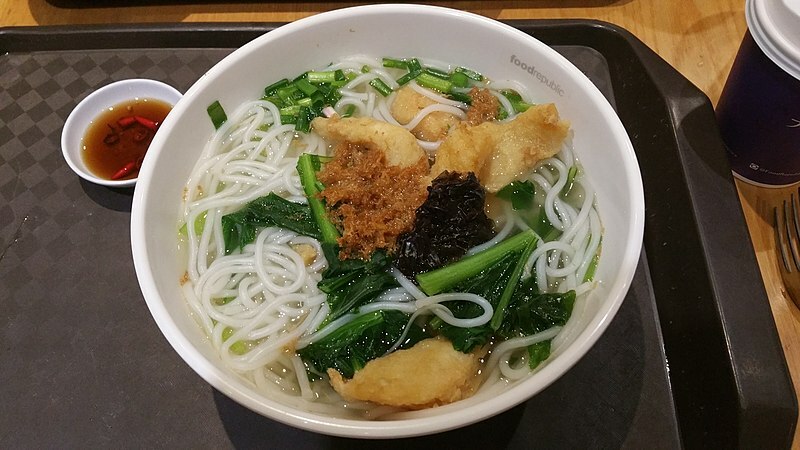 You can get their staple noodles and chicken over rice, or you could enjoy various other cuisines such as Chinese, Thai, Vietnamese or even western dishes at the Hawkers centers for $3 – 10. It is no secret that accommodation in Singapore is quite expensive, but with some careful research you will find some good hotel rates in Singapore that will not be too steep on your pockets. Hotels like the Grand City Hall are conveniently located in the center of all the action in Singapore. Their room rates are reasonable, and they have some good early-bird promotions on and off. The best places to shop on a budget in Singapore is the Bugis street market that specialises in moderately priced clothing, souvenirs and accessories. Other options could be Mustafa Center and Lucky Plaza on Orchard road. The best and cheapest way to get about in Singapore is to use their public transport which comprises of their extensive MRT network. You can buy an EZ link card as soon as you land at the Changi Airport for about $12 which will allow you to take many journeys around town without a hassle. Previous Post A guide to your first time in Singapore – a delightful surprise for the avid traveler!